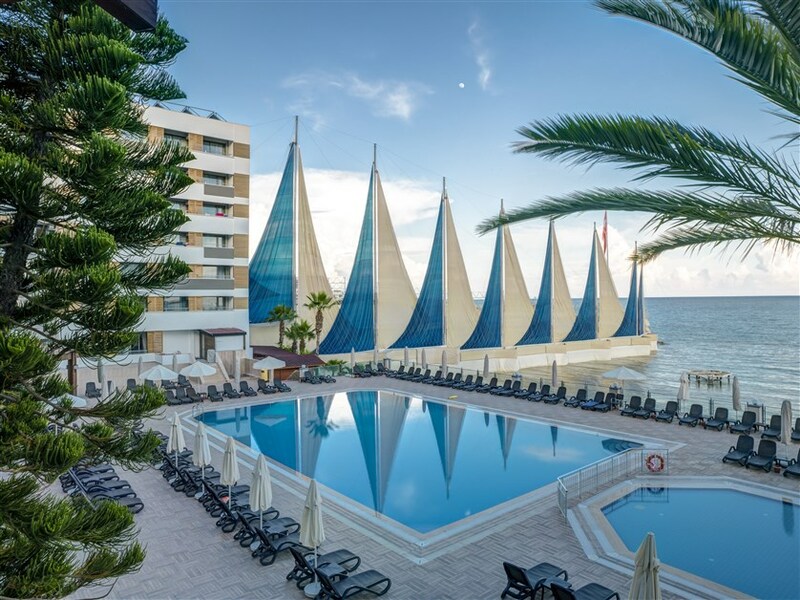 In Adin Beach Hotel, you will experience the joy of a holiday in a fantastic dream world surrounded by the magnificent beauties of Mediterranean. It is a perfect holiday center built on a 27 thousand square meter field. 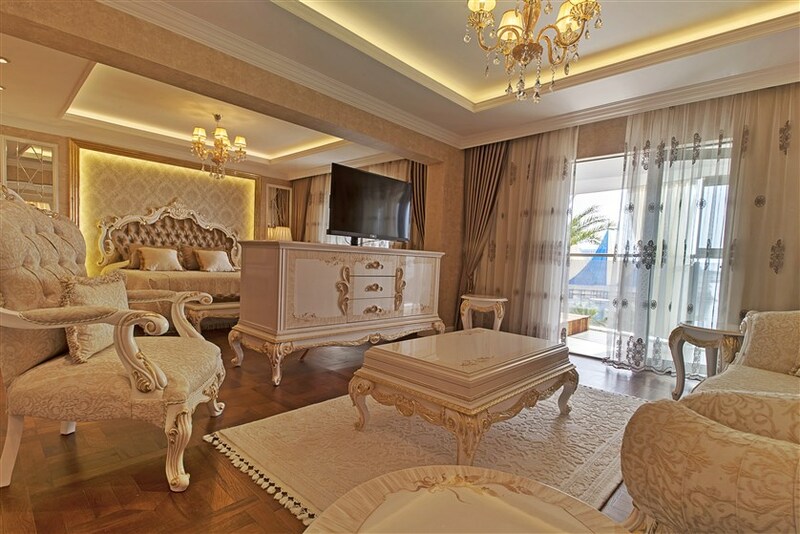 In our hotel which meets different needs and different expectations and where comfort and luxury turn into only standard, it is possible to find the correct options for you; Standard rooms, Luxurious Suites, Duplex rooms for families and Villas. In our hotel offering service with the Premium All Inclusive concept, there is no alcoholic beverage service and it is prohibited to bring alcoholic beverage into the hotel. All the food and beverage products are certified and branded for you to consume it peacefully. • All the prices are VAT included. • For the confirmation of your reservation, you need to make the entire payment during the reservation process. 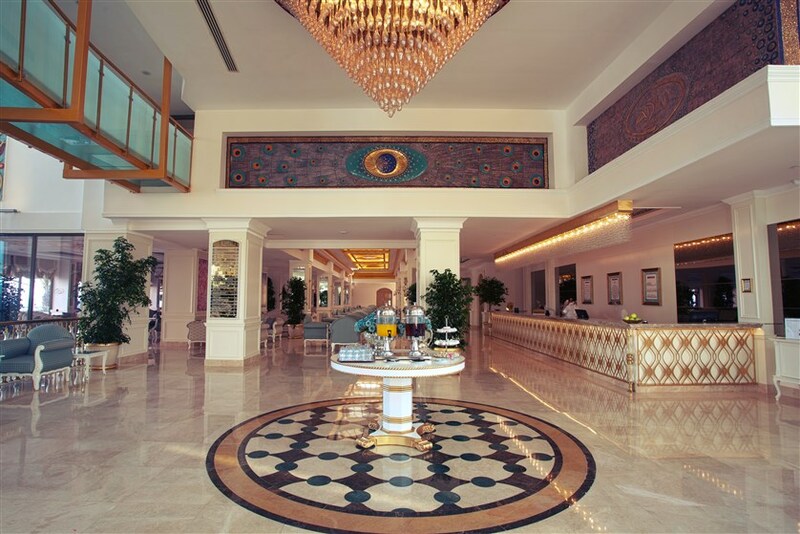 • Our Hotel shall not be responsible from cancellation of your reservation due to the failure of payments. • For the payments to be made via bank transfer, the bank expenses shall belong to the guest. • For the payments to be made in TL currency, the buying exchange rate of Central Bank at the payment day shall apply. • Your stay will start with the lunch service on your arrival day. Your room will be ready at 03.00 pm. If you arrive early, you need to make a payment for the breakfast. • Your stay will end with the breakfast service. You need to leave the room at 11:00 am. For the late check-outs, you need to make a payment for the lunch service. Even if the guest does not have lunch service, the payment will be demanded since he/she does not check-out. • In the standard room, in company with two adults, the accommodation of the children aged 00 - 06 (those who are born in 2016 - 2010) is FREE. 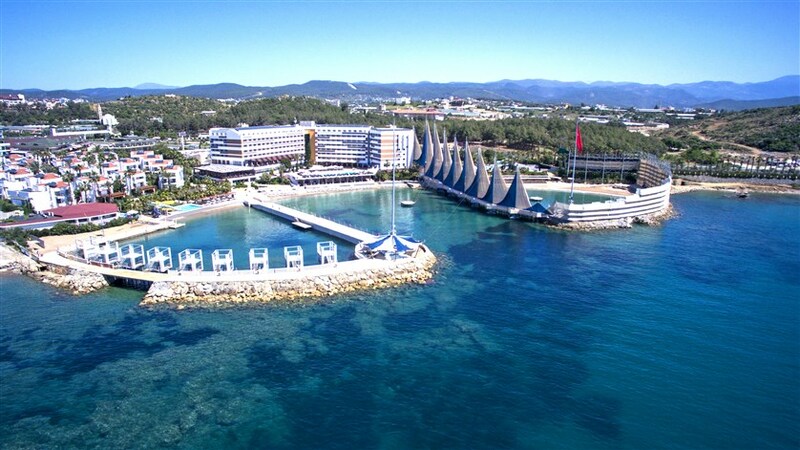 • In the standard room, in company with two adults, for the accommodation of the children aged 07 – 12 (those who are born in 2009 – 2004), 50% discount is available. • In the single room (in company with 1 adult) the accommodation of the children aged 00 – 06 is free / the accommodation of the children aged 07 – 12 is calculated as DBL. • In case that the stated ages are detected to be incurred during the identification control during the check-in process, the extra payment shall be demanded from the guests. • There is no discount for a 3. Person in a standard room. And a 4th person cannot be accepted in a standard room. • In case that there are 21 days or longer left to your confirmed reservation, your payment shall be completely returned to you if you cancel your reservation. • In case that there are 15 days or longer left to your confirmed reservation, a 50% deduction shall be made from the payment and remaining amount shall be returned to you if you cancel your reservation. • In case that there are 8 days or longer left to your reservation, a 75% deduction shall be made from the payment and remaining amount shall be returned to you if you cancel your reservation. • In case that there are 7 days or less left to your reservation, you cannot be provided with any refund and you cannot change the dates. · The money refund for the cancelled reservation shall be made within 15 days. For the credit card payments, the transaction fee is deducted from the total payment and the remaining amount shall be returned. • All the visitors to stay in the hotel shall be obliged to display their identification card to the reception personnel during the entry. The visitors who do not display their identification cards shall not be accepted into the Hotel. • Special requests are accepted according to the availability. No guarantee! • Pets are definitely not allowed into the hotel. • A’la Carte Restaurants are free. The guests who stay for at least 7 nights can use 1 restaurant for only 1 time. 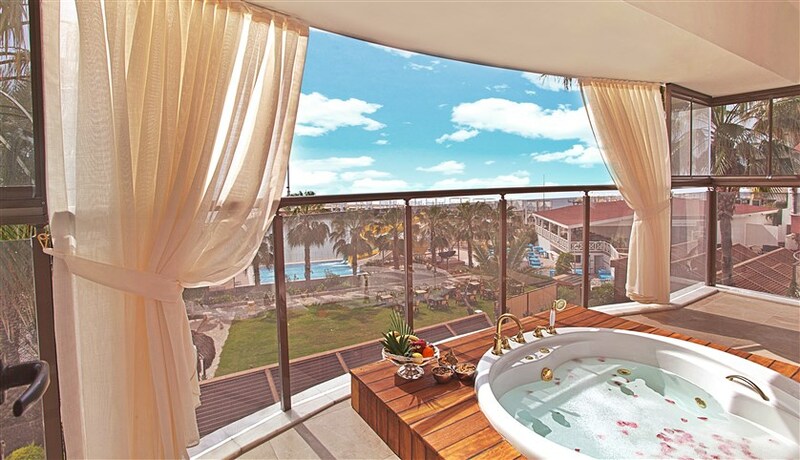 • Alcohol consumptions in the hotel and bringing alcoholic beverages are definitely forbidden. • It is forbidden to bring camera, smart phones or any electronic devices that can take photograph into the Ladies only sections. • If the guests would like to leave the hotel early, no refund shall be made or the remaining days cannot be used later on. The male children aged 6 or older are not allowed to Ladies only sections. • The ladies are not allowed to wear bikini or swim suit in the MIX (Common) beaches and pools to be used by the families. 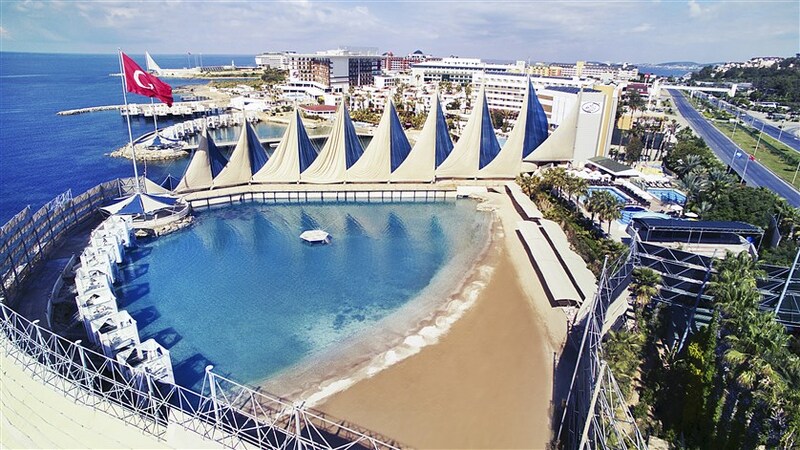 • In stormy weathers, the slides used to separate the Ladies only sections from other sides cannot be opened so the ladies might not be able to use the beach or the sea. • Since we cannot intervene in the vehicles to sail over the Ladies only beach such as parasailing or planes, we would like you to appreciate such situations. 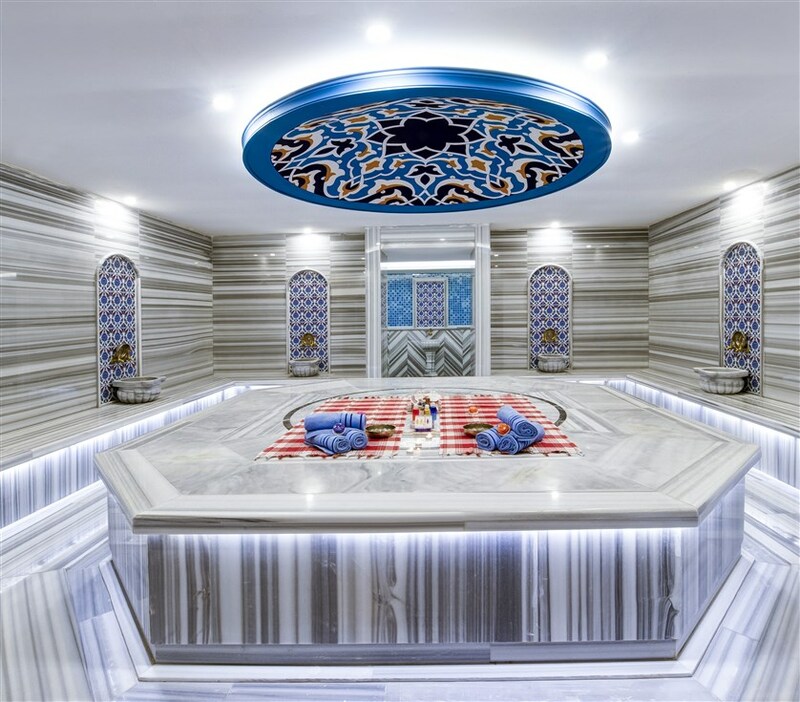 • The indoor pools are seasonally used and cannot be opened between the dates; 15.04.2016 and 30.09.2016. In order to prevent the entry of the telephone or similar photography devices into the Ladies only section, you need to allow a metal detector or manual search.